Travel broadens your mind. What broadens it even more is experiencing authentic local life during your travels. We got a chance to offer this kind of a day to Asaka, our SaimaaLife Messenger in Japan, during our Saimaa tour we did together. I only hope that more Finnish Lakeland visitors could experience something like this in the future, because these experiences are not only unique for the visitors, but to the locals too. 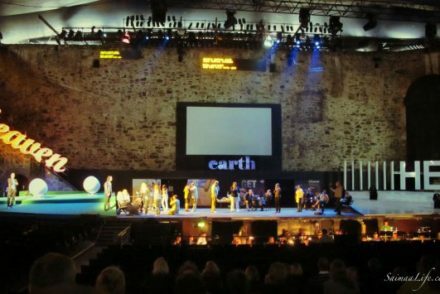 You can watch this 360° video on mobile by opening this link https://youtu.be/Ob-99d6qdwQ in your Youtube App. For the best experience, use the virtual reality headset! 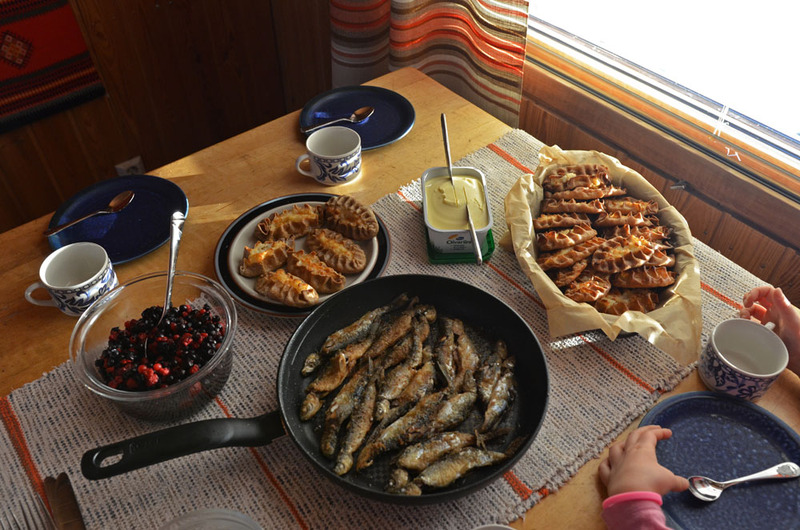 To show how Puruvesi vendace is caught by the local fishermen and how this small fish turns into a delicious dinner here in Finnish lakeland is something that I really enjoyed. I know that meeting and hanging out with locals may not be that easy. That is why I decided to give you some tips that will help you with this I hope! We Finnish are hospitable and helpful but many of us are not good at making initiatives. We may seem distant and even grumpy at times but believe it or not, it does not mean that we are not interested in you. We are! Starting a conversation is just not our biggest strength. So, ask us whatever you want about life in Finland and in Lakeland. I am sure you will get an answer, maybe a short one first, but probably much more too! Sometimes the obstacle for new experiences is only matter of not being open to it. 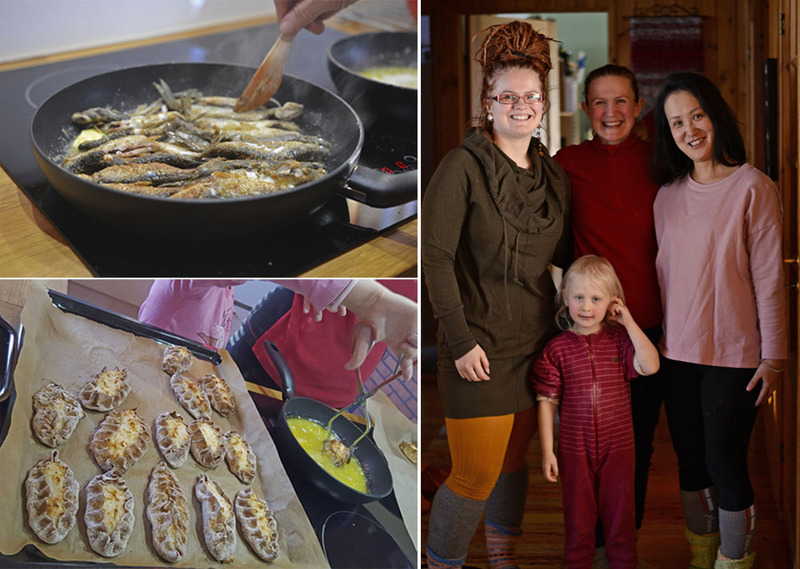 When you come to Finland and Saimaa and you want to experience something new, genuinely give it a change. Let one thing lead to another. I remember being nervous and a little bit afraid when me and my husband got a chance to visit a local family during our trip to South Africa. But when I decided to just be open and left my fears behind, the experience turned out to be one of the best ones I’ve ever had. It’s built-in to all people. When we are open to others, the others are usually open to us. 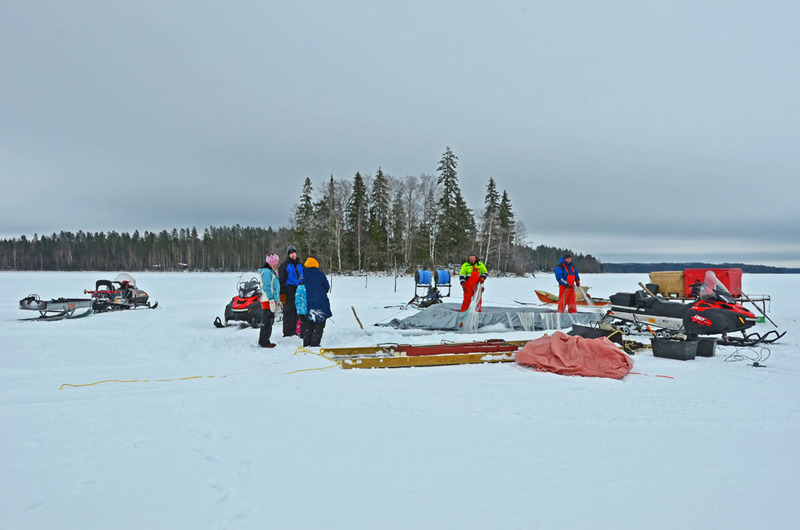 So when you see how we catch fish in Saimaa, tell us how you do it in your country. The chances are that it will start an interesting conversation. One-sided conversation does not lead far but when you give it some time, I bet new topics will arise quite naturally. Simple things can turn into big and meaningful when cultures meet. I liked to organize evenings for foreign exchange students and teach how to make Finnish Karelian pies back when I was studying. Besides fun, these multicultural evenings taught us all how to understand each other better. It felt like that we were able to learn something new about each other’s cultures, but also about ourselves. And life in general. 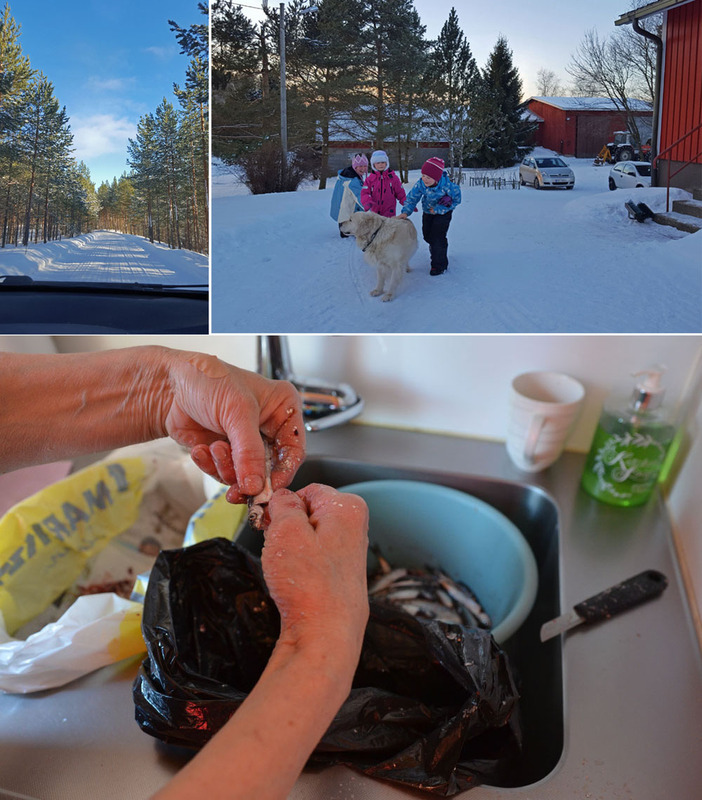 Based on those experiences there was no doubt that I wanted to create “Life in Finland” product for SaimaaLife too. It’s so great that nowadays there are many companies offering tourists a chance to go local even independently. Just check out how many local homes there are in my home city of Savonlinna in Air BnB. Some time ago I stumbled into Day With A Local Helsinki service. I hope that someday we will also have Day with A Local in Saimaa opportunities available as well! 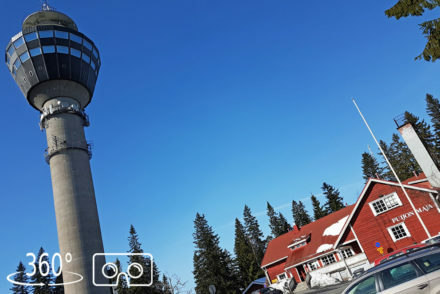 Another great way to go local is to participate some local events here in Saimaa. You find some tips to do that here!